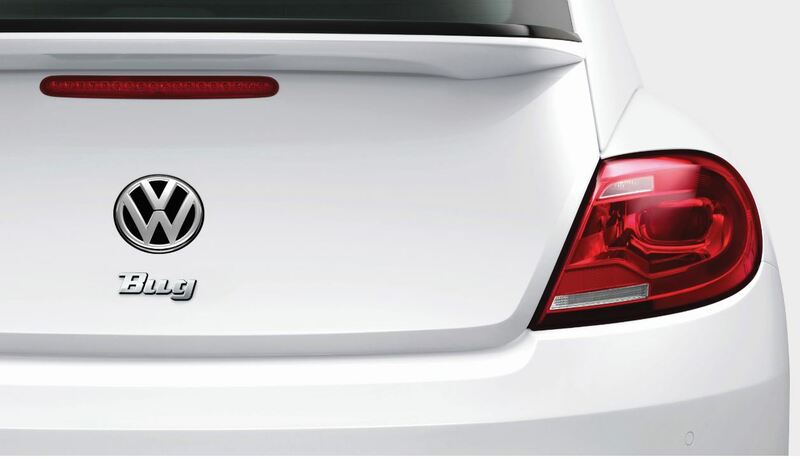 Order Volkswagen Parts at your Canton, CT Volkswagen Dealership. 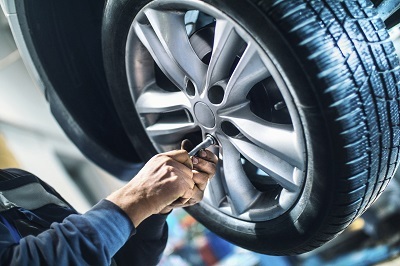 Get in touch with Mitchell Volkswagen today to order Volkswagen parts in Canton, CT. Give us a call or stop by our dealership to speak with our parts department team in person, or use our order form to purchase Volkswagen parts online. How can we help you today?